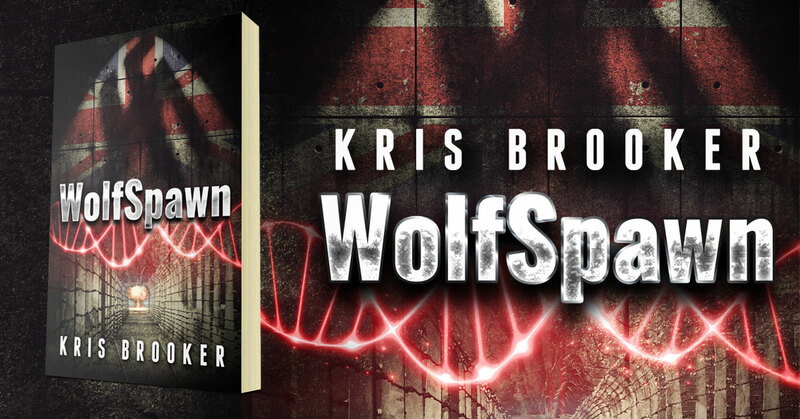 WolfSpawn is a historical conspiracy theory novel by Kris Brooker. Available to download FREE from the author’s website. January 1945. Auschwitz. Waffen-SS seal the entrance to a secret laboratory below Hitler’s Death Camp. A weapon to win a war, that may take a hundred years to fight, is driven away into darkness. Its destination – present day. Present day. A genetic puzzle, and a petty thief named Isla; they’ll change Joe’s life forever. For Isla it’s a journey of self-discovery to uncover her family’s history, that someone is killing to keep buried. A wartime diary begins a life and death flight across Europe. To uncover the link between an East German children’s charity, a war-criminal’s business empire, and Europe’s political elite? Survival means exposing the truth, and the true legacy of WW2. A seventy year old conspiracy that’s about to tear the continent apart. 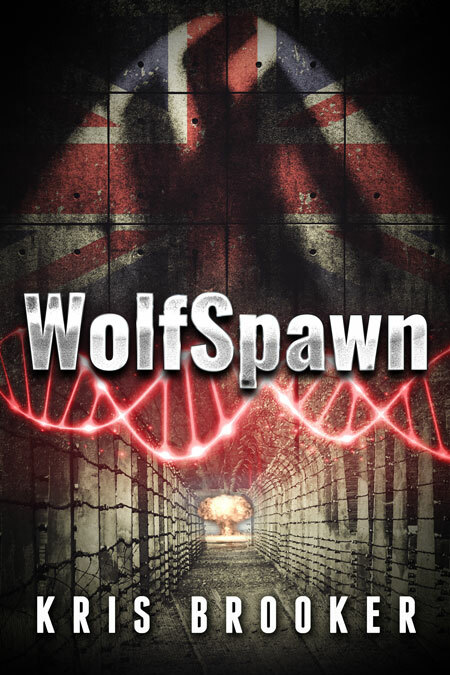 This entry was posted in Showcase Spotlight and tagged Kris Brooker, Wolfspawn. Bookmark the permalink.